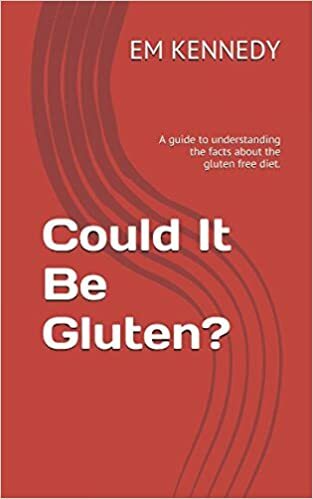 GLUTEN FREE EM: Could It Be Gluten? Could It Be Gluten? by EM KENNEDY is now available for sale on amazon! 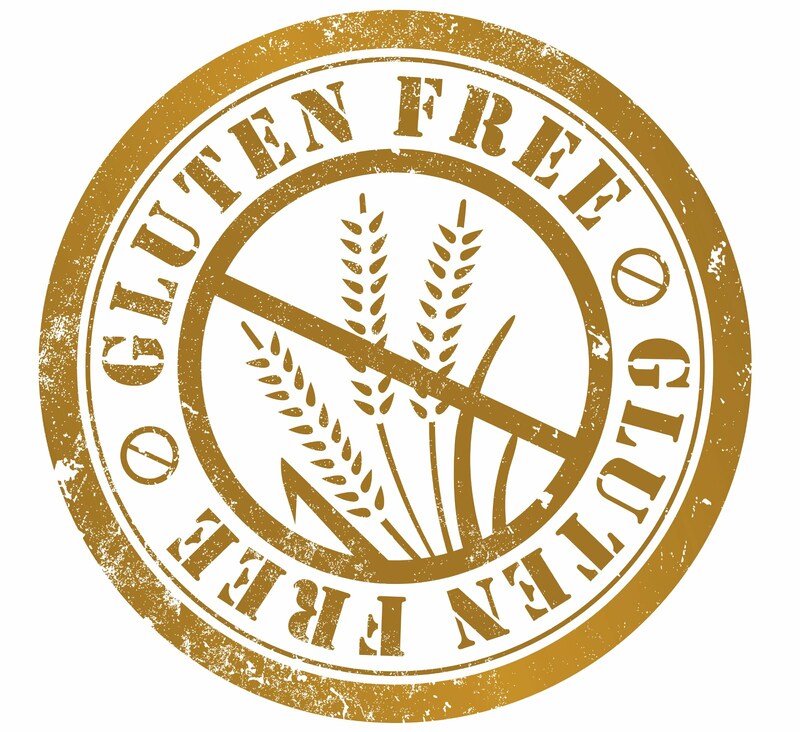 Do you have questions about the gluten free diet? Get your questions answered! 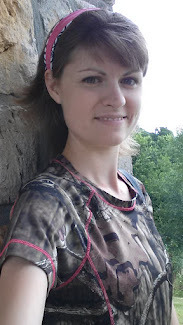 Contact me through the contact form on this blog, read about my journey by following the link above, or message me through my Google + . 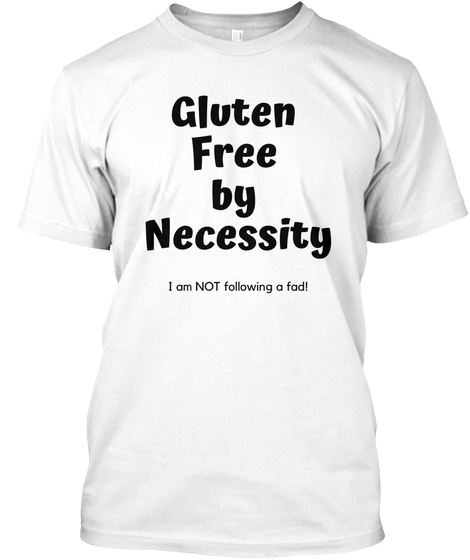 I'm looking forward to answering any questions regarding all things, allergy and gluten free!